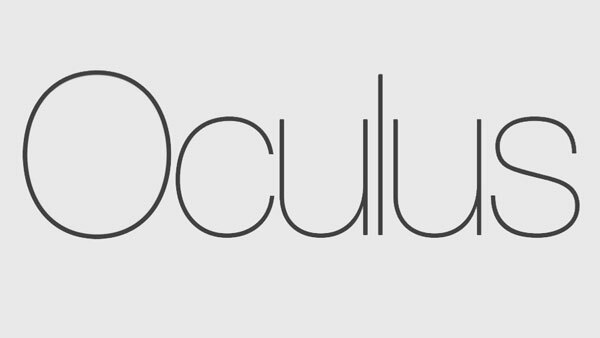 We are thrilled to announce that Molly Heintz will be the new Editor of Oculus Magazine. Oculus, AIA New York’s long-running quarterly print publication covering a broad range of architectural design and related issues, will benefit from Molly’s extensive design editorial experience and network. Molly will start her work overseeing the development of two important issues: the annual AIANY Design Awards issue and a special issue of the publication to be released at the A’18 conference, chronicling the past 30 years of architecture in NYC, since the last time AIA’s National Conference came to this city in 1988. Later this year, in addition to print, Oculus will also benefit from an expanded digital presence via a newly designed section of the AIANY website. Herein related online content, as well as, links to archives and back issues will be made available. Below, please find Molly’s Bio. Molly Heintz is Chair of the Masters of Design Research Program at School of Visual Arts. She is a co-founder of the editorial consultancy Superscript and has served as the firm’s managing director since 2012. With Superscript, she has collaborated on strategy, research, and writing projects for a range of design organizations and institutions, including Pentagram, the Museum of Modern Art, and Rockwell Group, in addition to producing conversation series for the Museum of Arts and Design and the 2014 Venice Architectural Biennale. Prior to Superscript, Heintz led communications departments at the architecture firms Gensler and Rockwell Group and was a fellow at the Philip Johnson Glass House, where she helped launch the interactive site “Glass House Conversations.” She holds BAs in Classics and Archaeology from Duke University, an MFA in Design Criticism from the School of Visual Arts, and an MA in the History of Art and Architecture from Harvard University, where her PhD research focuses on narratives attached to design objects. Heintz has edited multiple books and magazines, and currently serves as a contributing editor at Design Observer, Fast Company, and The Architect’s Newspaper. Her writing has also appeared in The Art Newspaper, AIGA Voice, and Studies in the Decorative Arts, among other publications.